I have closed the Buddha Hall since May 30, 2009. Donations have not been enough to keep it open. I am currently still receiving calls and requests for help while observing Vassa until October. People who wish to continue to meet may call me to arrange a general meeting to discuss locations. I believe regular services will help build a community and regular donations will help us open a center for Buddhist study. I would to arrange a meeting late August. 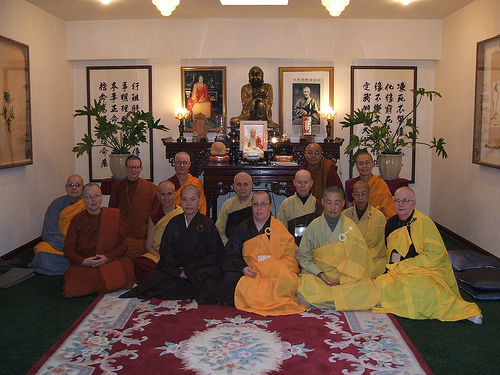 Next Post Sangha led blog Welcome all!